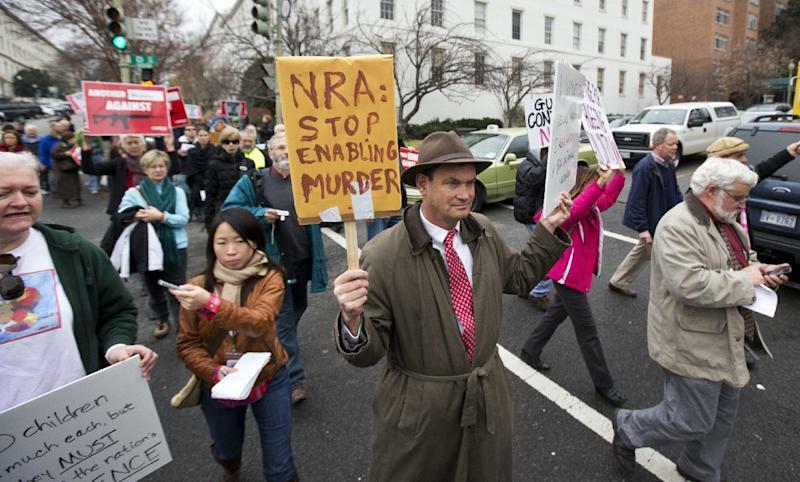 WASHINGTON (AP) — Congressional gun rights supporters showed an increased willingness Tuesday to consider new legislation to control firearms in the aftermath of the Connecticut school shootings — provided it also addresses mental health issues and the impact of violent video games. A former co-chairman of the Congressional Sportsmen's Caucus, Democratic Rep. Mike Thompson, D-Calif., and 10-term House Republican Jack Kingston — a Georgia lawmaker elected with strong National Rifle Association backing — were the latest to join the call to consider gun control as part of a comprehensive, anti-violence effort next year. 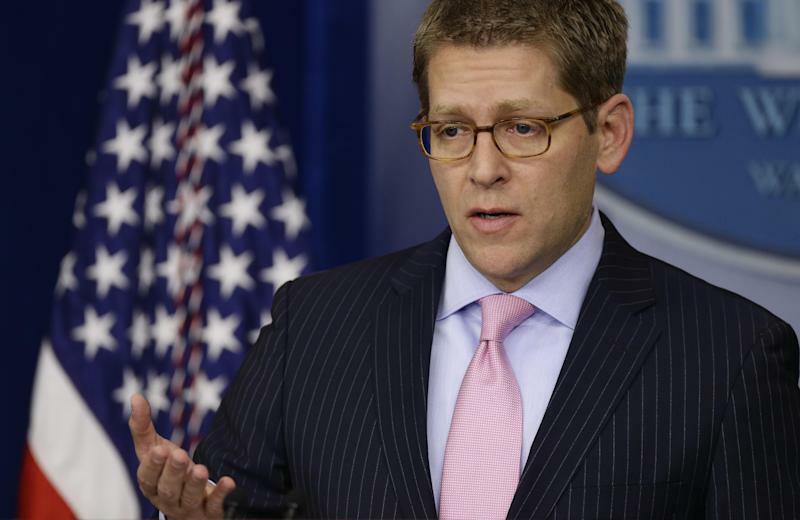 With the nation's nerves still raw over the murders of 20 elementary school children and six teachers, White House, spokesman Jay Carney said President Barack Obama was "actively supportive" of a plan by Sen. Dianne Feinstein, D-Calif., to introduce legislation to reinstate an assault weapons ban. While Obama has long supported a ban, he exerted little effort to get it passed during his first term. Meanwhile, the National Rifle Association, silent since the shootings, said in a statement that it "is prepared to offer meaningful contributions to help make sure this never happens again." There was no indication what that might entail. The group, the best-known defender of gun rights in America, scheduled a news conference for Friday. Carney said the president also would support legislation that closes a gun show "loophole," which allows people to buy guns from private dealers without a background check. And he says Obama would be "interested in looking at" legislation to restrict high capacity ammunition clips. The spokesman said Obama was heartened by growing support on Capitol Hill for a national discussion on gun violence, particularly from seemingly unlikely lawmakers. 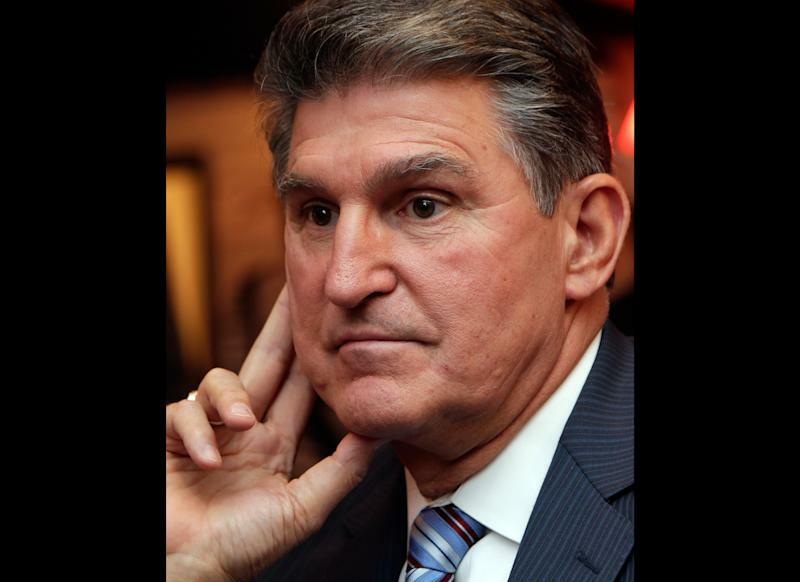 The president spoke on the phone Tuesday with West Virginia Sen. Joe Manchin, a conservative Democrat and avid hunter, who said after the Connecticut shootings that "everything should be on the table" in those discussions. "We as a nation — and he, as a member and leader of the nation — need to do more," he said. Late Wednesday, the National Rifle Association, the most potent pro-gun group and one that keeps score of lawmakers' votes, explained its silence until now. "The National Rifle Association of America is made up of four million moms and dads, sons and daughters - and we were shocked, saddened and heartbroken by the news of the horrific and senseless murders in Newtown," the NRA statement said. Among members of Congress, Thompson, the former Sportsmen's Caucus co-chairman, was named to lead a Democratic task force on gun violence. He's a hunter, a wounded Vietnam veteran and a conservative Democrat. "The only experience I've had with assault weapons was the one that I was trained with when I was in the Army," he said. "I know that this is not a war on guns. Gun owners and hunters across this country have every right to own legitimate guns for legitimate purposes and ... we are not going to take law-abiding citizens 'guns away from them." On Monday, NRA member Manchin, Senate Majority Leader Harry Reid and Sen. Charles Grassley, R-Iowa — senior Republican on the Judiciary Committee — said it's time for a debate that would include gun control. Reid previously had taken pro-gun positions for years. Not all Republicans were willing to go as far as Grassley or Kingston, but they didn't rule out tackling gun control. Senate Republican leader Mitch McConnell told reporters, "The entire Congress is united in condemning the violence in Newtown and on the need to enforce our laws. As we continue to learn the facts, Congress will examine whether there is an appropriate and constitutional response that would better protect our citizens." At a regular House Republican closed-door meeting Tuesday Rep. Tim Murphy of Pennsylvania, a psychologist, led a discussion on mental illness — which he described as the primary cause of mass shootings. Murphy said he told colleagues that mental illness was the common link in similar tragic incidents and "we have to stop pretending it doesn't exist. We need to understand what it is that triggers changes in someone." "I see it as the center of the issue. Get mental illness out of the shadows." Associated Press writer Julie Pace contributed.